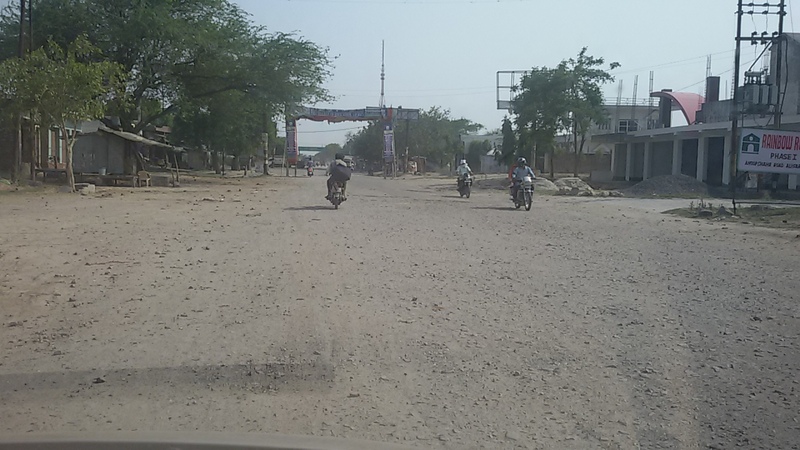 It is not a village road, neither it is a rally road. 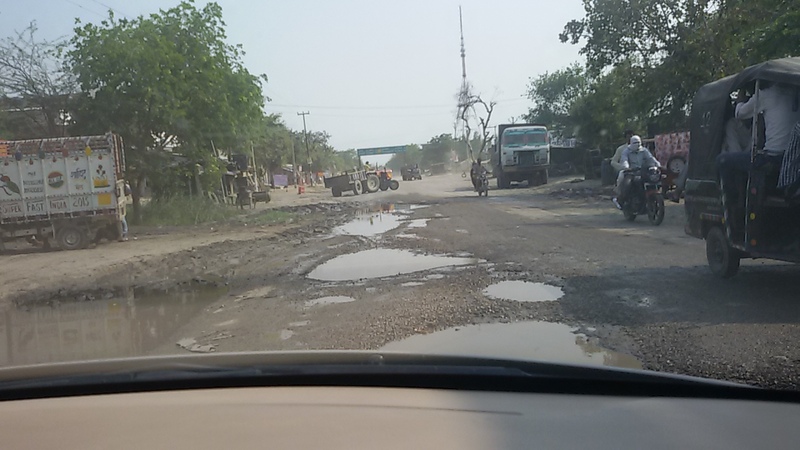 The photographs are of National Highway 93.Though our National Highways have improved but many are in this condition. 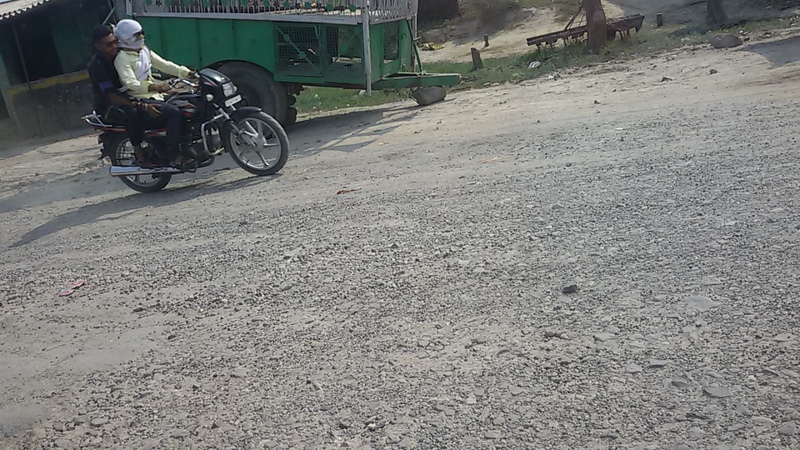 Perhaps Yog Gurus can suggest some yogasana to tide over this road. 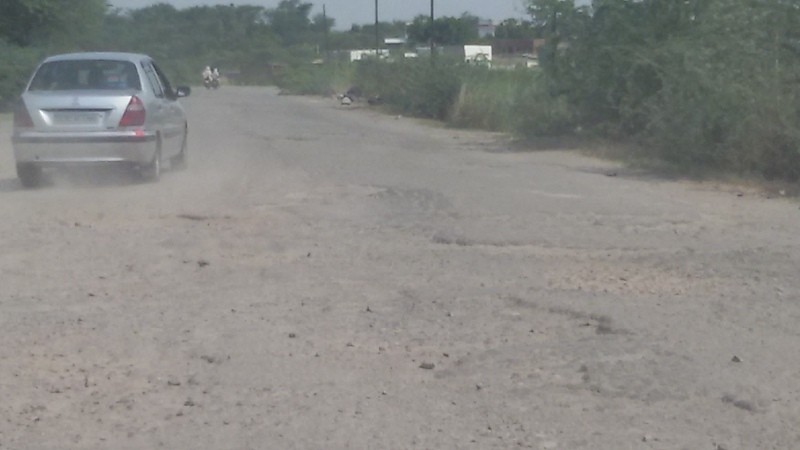 In this age of Global Highways , this is a poor picture of the Indian Road Network to be presented to the world. Highways are like life lines of the country and should taken care as such. It is also detrimental to the Image of Brand India. Read here that how best highways of the world are kept and maintained. Image | This entry was posted in Cities, Glimpses of Our Cities, India, Infrastructure, Reviews, Travel. Bookmark the permalink.